Apple cider vinegar is kind of a darling of the whole and natural foods world. With non-FDA approved claims of weight loss, skin improvement and digestion benefits, apple cider vinegar has a place in many people's homes, despite the fact that these claims have not been proven or authorized. If you have a bottle of apple cider vinegar sitting on your shelf, you'll need to follow all posted expiration dates to ensure that your apple cider vinegar is at its best. Unlike pasteurized apple juice, you don't have to follow any special instructions after breaking the seal upon first opening a bottle of apple cider vinegar. Because the apple cider is tempered using the high acidity of the vinegar, it kills any possible bacterial growth in the liquid, so there's no chance of the vinegar "going bad" or becoming moldy within the appropriate time for usage listed on the bottle. You don't need to pop that opened bottle of apple cider vinegar in the fridge. Because of the high acidity levels, it won't mold over time. However, for the best flavor and to preserve the quality of the vinegar, it's best if you keep the opened bottle tightly capped and in a cool, dry, dark place, like the pantry or your cellar. This simply ensures that you avoid getting bacteria in the bottle and keep the concentration of the vinegar as strong as possible. 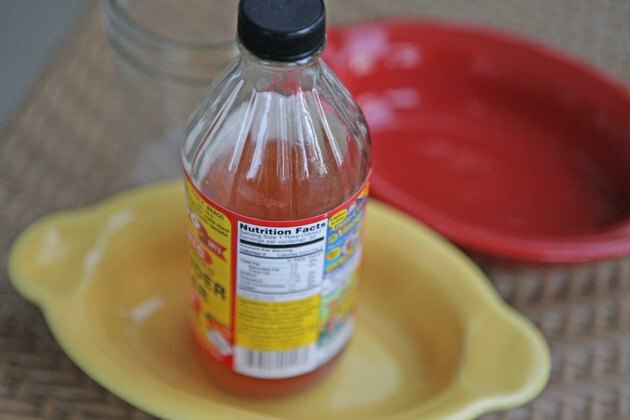 You'll notice an expiration or "best by" date printed on the side of your apple cider vinegar packaging. Apple cider vinegar is typically fine for up to five years, even after opening. Just consult the date on the side of your bottle; this date refers to the date by which the flavor, consistency and quality of the apple cider vinegar begins to falter. 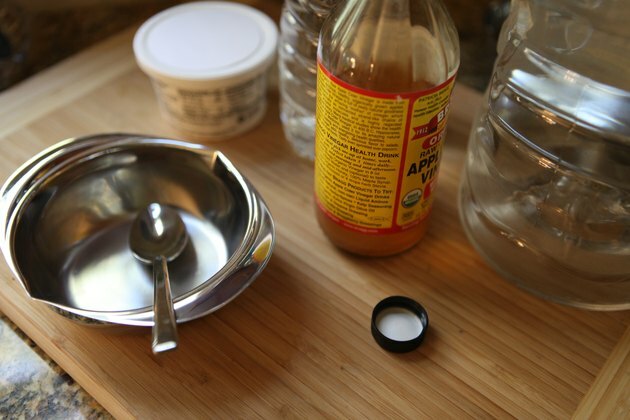 While it probably wouldn't be dangerous to consume opened apple cider vinegar after the expiration date, you won't get the best results in your cooking and the flavor could go bad. 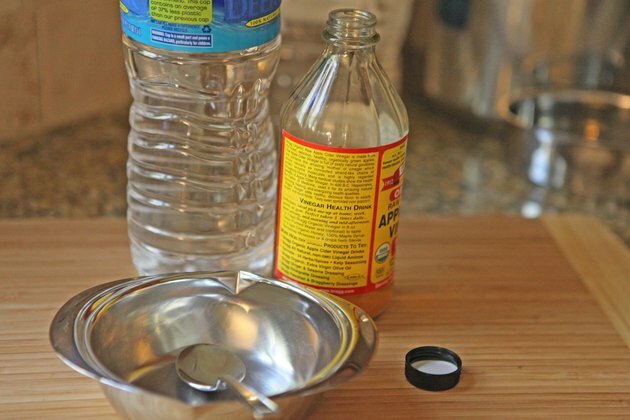 You might notice a few changes in the appearance of your apple cider vinegar after opening. While it's originally clear while sealed, it can become cloudy over time. Even if the color and clarity of the liquid changes, it's still safe to consume up to the expiration date on the bottle. 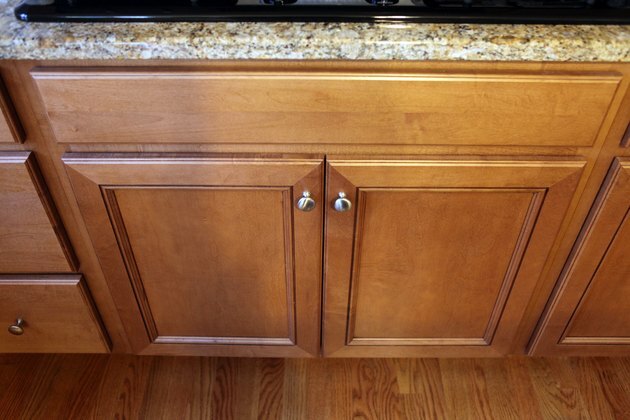 Of course, if your apple cider vinegar has been stored open and uncapped, it should be discarded, as dust, bugs and other contaminants could get into the liquid.